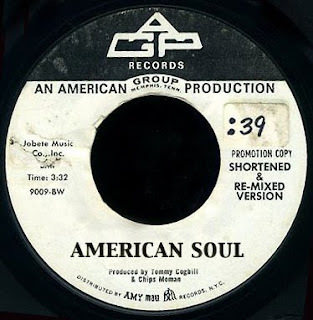 Hey everybody, if you've been around here awhile, you already know what a big fan I am of the music that was recorded at the American Sound Studio in Memphis. From #1 hits on people like Elvis, B.J. Thomas and Neil Diamond to obscure B sides by some of our favorites like Sir Lattimore, Roscoe Robinson and Sam Baker, the American Group gave it their all. The most versatile of any of the great Memphis studio bands, I continue to discover them again and again on great records that I've played for years. 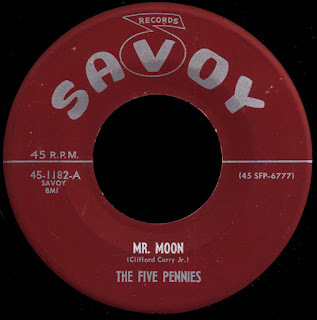 Whether produced by their own Chips Moman and Tommy Cogbill, or by outsiders like Buddy Killen, Papa Don Schroeder and Tom Dowd (to name a few) the music they created there continues to intrigue and amaze me. First off, Erick Crews, whose father Don was the co-owner of the studio with Chips, has started up a Facebook Group called Chips Moman & Don Crews' American Sound (Recording) Studio. As much as I had resisted joining Facebook in the past, it's things like this that make it all worthwhile. 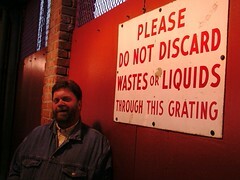 Erick has collected some fascinating photographs, news clippings and memorabilia, and more are being added everyday. The group counts Spooner Oldham, Gene Chrisman and Bobby Wood among over 240 other members, and it's great hearing what they have to say. 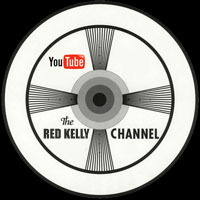 This is truly a phenomenal resource, folks, with the potential to become even better. Come join us! Also, the long-awaited Memphis Boys: The Story of American Studios has just been released by the University Press of Mississippi. Written by Roben Jones, the book takes the reader inside the day to day operation of the studio using actual session logs kept by Reggie Young and Bobby Emmons. How cool is that? Roben fell in love with the American Group's music as a young girl, and has been collecting it ever since. 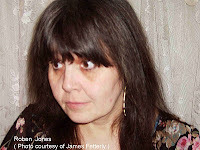 As she told Allen Smith over at Soulful Music, "One Saturday morning in April 1969 I heard on the radio the Box Tops version of I Shall Be Released. I was fourteen. To this day I can't describe how affected I was by that record. It wasn't the song so much as it was the production... Tommy Cogbill and Chips Moman had woven the music so creatively around this Bob Dylan tune that they had transformed it into a statement of their own. It was just such an original concept. 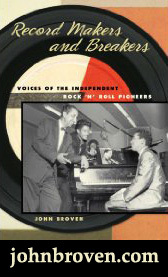 It made me aware of the producer's role in making a great record..." Roben went on to become a published poet, and brings those unique sensibilities to the writing of this book. A 'labor of love', she began the project way back in 2002. 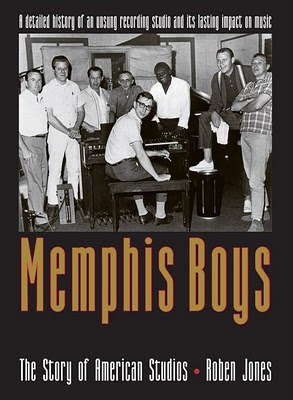 Memphis Boys: The Story of American Studios is now available at Amazon. Joe Tex - Skinny Legs And All (Dial 4063) 1967 - a top ten pop hit (#2 R&B), they say that Reggie Young's incredible guitar lick actually knocked Joe down on the floor! Arthur Conley - Funky Street (ATCO 6563) 1968 - Just four months after Otis died, Tom Dowd took Arthur into American and produced this high energy stomper... check out those handclaps! Bobby Womack - I'm Gonna Forget About You (Liberty 56186) 1970 - Actually recorded two years earlier for the amazing My Prescription LP, it was written by Womack's mentor Sam Cooke and produced by Moman, they just don't come much better than this, y'all! Roscoe Robinson - How Many Times Must I Knock (SS7 2618) 1968 - That's Womack on the guitar backing up the man who introduced him and his brothers to Sam in the first place. Check out Tommy Cogbill working that bass! Lord Have Mercy! Soul X 2 - It's Alright Now (SS7 2612) 1968 - Another great J.R. Enterprises production, this time on former Soul Stirrers guitarist LeRoy Crume and Pilgrim Wonders' Calvin April's attempt at crossing over. Just another example of how great this band was. Don Covay - Never Had No Love (Atlantic 2440) 1967 - Produced by Cogbill, this one just kills me. Reggie Young's guitar is just unbelievable, man. How great is Don Covay? Solomon Burke - Meet Me In Church (Atlantic 2527) 1968 - You already know how I feel about this one... it still kills me every time I hear it. A Tom Dowd production of an Arif Mardin arrangement, Reggie's guitar is, once again, amazing. Oscar Toney Jr. - For Your Precious Love (Bell 672) 1967 - Here's the top 5 hit that Papa Don cut on Oscar in one take down there on Thomas Street. It will live on forever. Wilson Pickett - I Found A True Love (Atlantic 2558) 1968 - When Jerry Wexler sent Pickett to American, he teamed up with Bobby Womack to cut some of the best records ever made. This is one of them! The Masqueraders - Love, Peace And Understanding (AGP 122) 1969 - Finally on their own, Tommy Cogbill produced this simply fantastic 45 on this most under-appreciated of all vocal groups for American's own label. As great as these records are, they are only beginning to scratch the surface. The depth and quality of the music that was created at American Sound just boggles the mind. 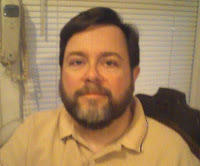 I'd like to take this opportunity to thank Chips Moman, Tommy Cogbill, Don Crews, and all of the Memphis Boys for that... you guys are the greatest! One of the best American 45s is Ben e. 👑 Til I Can't take it anymore. Sublime!